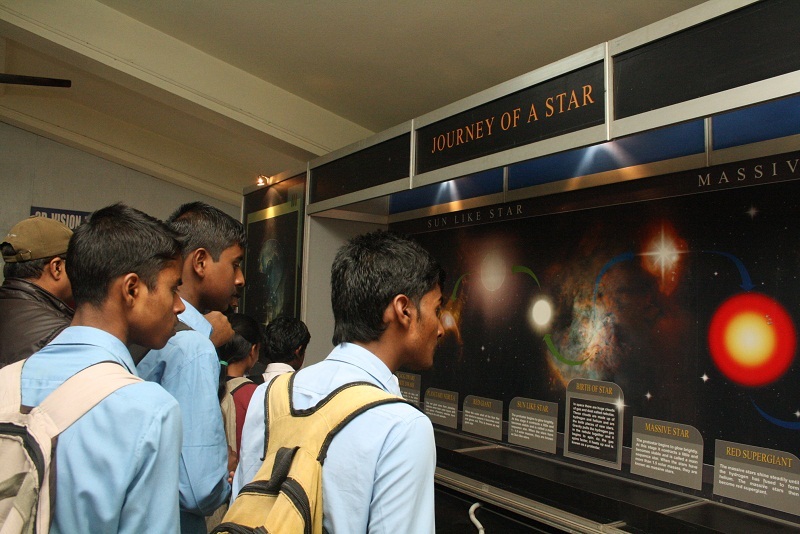 In order to make public aware about science issues of public interest and to create scientific temperament among the people so as to ensure wise application of science for the benefit of society North Bengal Science Centre organise Travelling Exhibitions on Contemporary Issues. 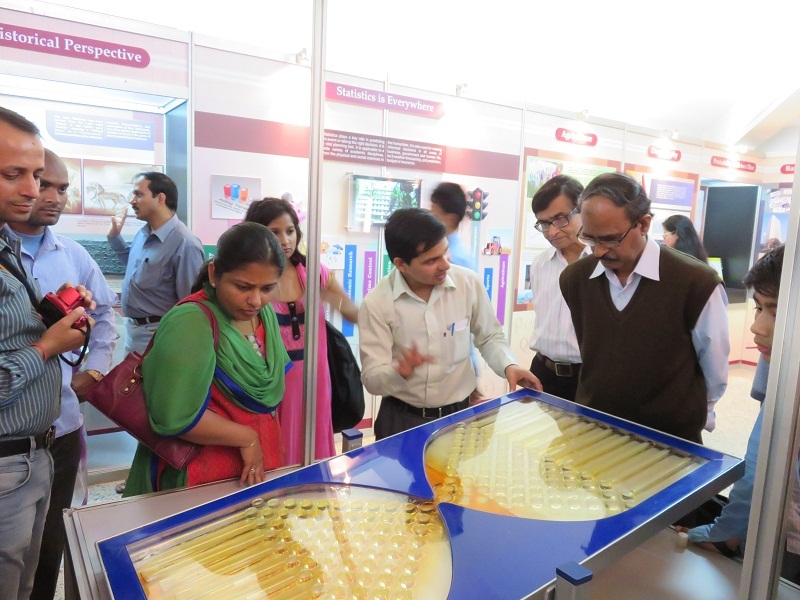 These exhibition are developed by different units of NCSM and visit to all centres of NCSM. 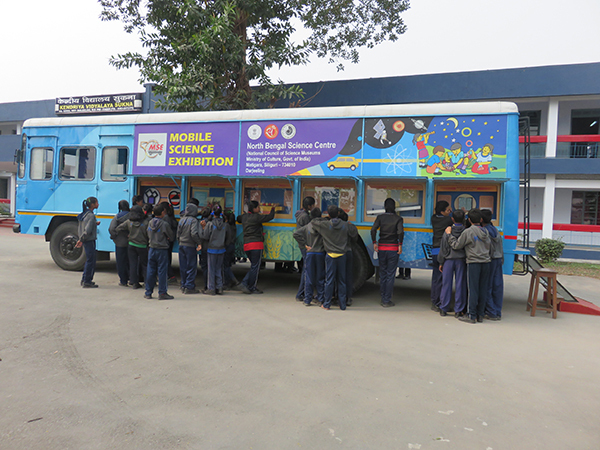 A new unit of Mobile Science Exhibition on 'Hands-On Science' was inaugurated at NBSC, Siliguri on August 18, 2014. 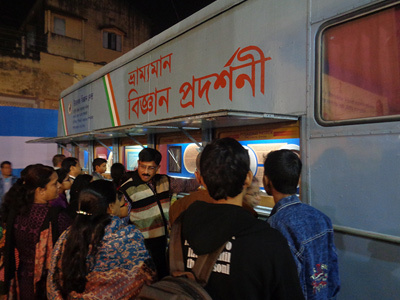 The exhibition was inaugurated by Chief Guest Shri Gautam Deb, Minister-in- Charge, North Bengal Development Department, Govt. of West Bengal. Prof. Somnath Ghosh, Vice Chancellor, University of North Bengal, Siliguri.